New! Virtually there with Kevin Kaminski! 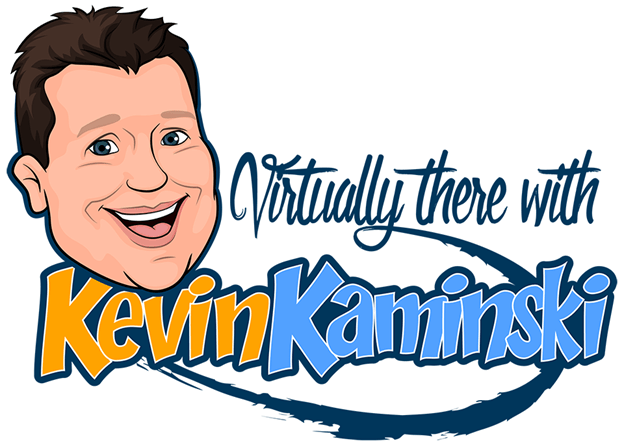 What is better than a new episode of Virtually There with Kevin Kaminski? A new episode of Virtually There where Kevin interviews Emile Cabot!